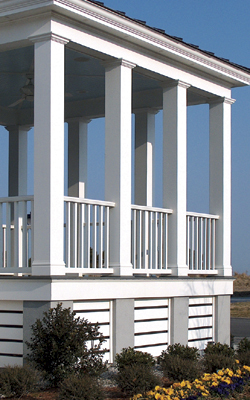 Building Quality Architectural Millwork Products for 58 Years. Guaranteed against breaking, cracking and splitting, Ultra-Flex is perfect for curved walls, crown, custom-shaped arches, arch jamb, jamb extenders and provides outstanding performance in hot or cold climates. 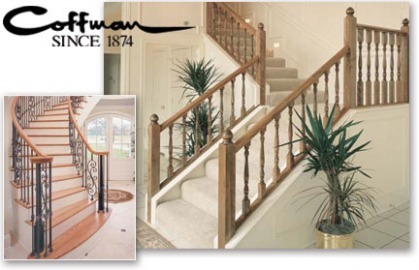 In 2004, Style Solutions, Inc. purchased Fypon --- the brand name leader in the urethane millwork industry. We married our 30 years of operational excellence and dedication to customer service with the quality name of Fypon, allowing our company to offer thousands of top-quality products under a highly-recognizable name.